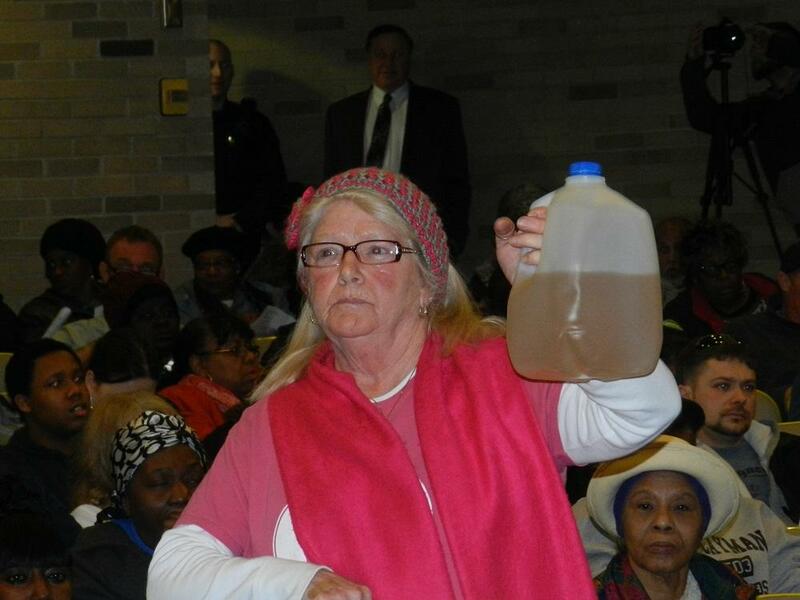 A Flint resident holds a jug of tainted Flint water. Rick Sadler is a Flint native and a Michigan State University urban geographer and it was a phone call he got from Dr. Hanna-Attisha last September that changed the course of the water crisis in Flint. ... people who live in the same zip code can receive their water from different sources. She had been getting a lot of pushback from the state because its findings didn't support hers. But when Sadler took a closer look at the data, he determined that one of the major flaws in the state's analysis was that they were examining the water contamination based on zip codes. And since often, people who live in the same zip code can receive their water from different sources, people with low lead contamination were being lumped in with people high lead levels. This made the state's data seem less alarming than it really was. Sadler joined Stateside to talk about his recent article in the online publication The Conversation, his analysis of the data in 2015, and why zip codes are the "bane of [his] existence." FLINT, Mich. (AP) - The city of Flint will receive more than $970,000 to help residents get increased access to health services. This week, the American Civil Liberties Union of Michigan will announce plans for a new class action lawsuit related to the Flint water crisis. The ACLU’s new lawsuit will focus on the education rights of Flint area school-age children and what is needed to ensure their right to free and quality education. 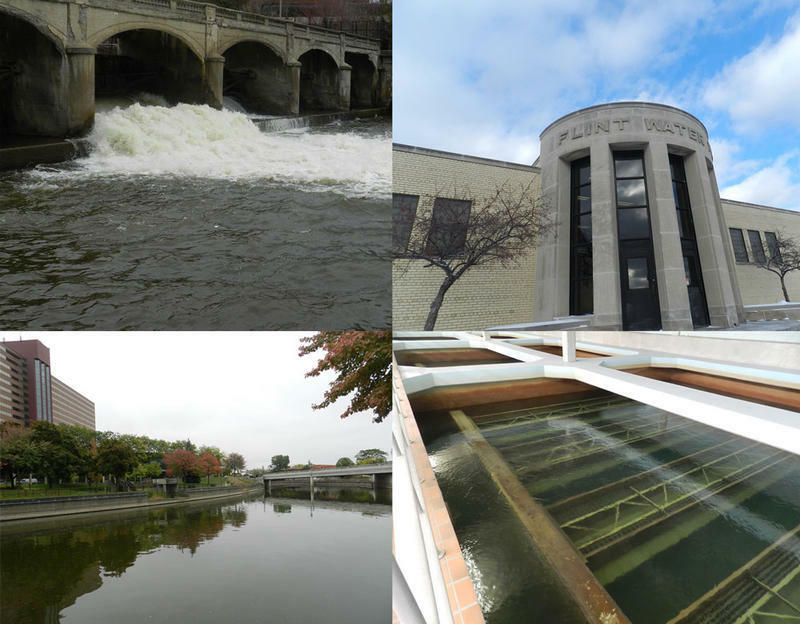 Flint residents are being urged to cooperate with an investigation into disease outbreak that may or may not be connected to the city’s water crisis. Since March 1, more than 130 people in Genesee and Saginaw counties have fallen sick with an illness called Shigellosis. The disease causes bloody diarrhea and abdominal pain, but has not been linked to any fatalities.